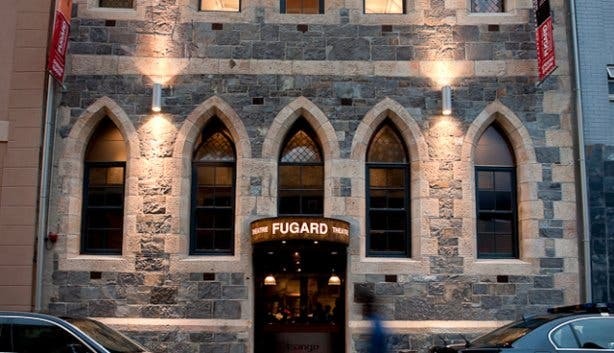 The Fugard, which opened in early 2010 in the legendary District Six, is a valuable addition to the Cape Town theatre scene, and was named in honour of Athol Fugard, South Africa's iconic playwright. The theatre is located within the historic Sacks Futeran building, with the renovated Congregational Church Hall in Caledon Street as its entrance (the architect of the redeveloped buildings is Rennie Scurr Adendorff). As a textile and soft goods supplier in the early twentieth century, the building was frequented by generations of District Six seamstresses and tailors. Care has been taken to preserve this National Heritage Site, which includes the remnant of an old gothic-style church. Shows can be enjoyed in the different theatres: a 280-seater, a 150-seater, and a bioscope. 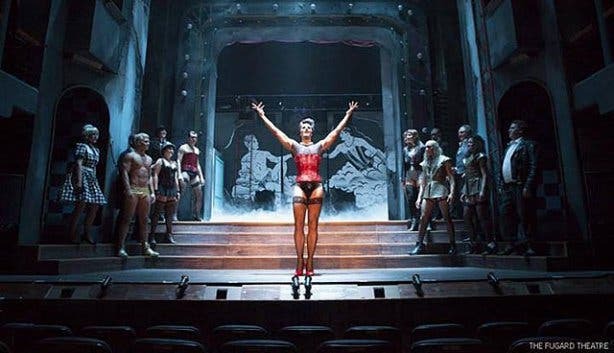 Expect a broad spectrum of theatre performances, from plays music and, movies. "It’s about continually presenting high quality work," says Daniel Galloway, general manager. 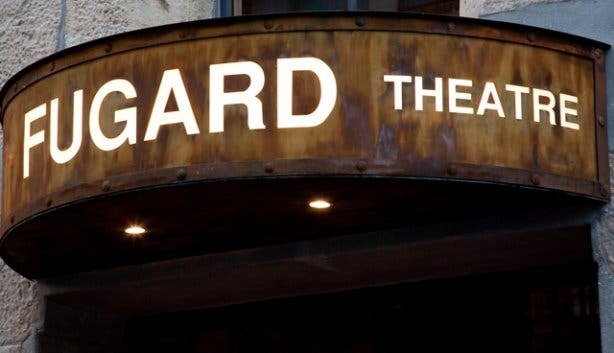 "Being at the Fugard Theatre must be an experience. To present international works next to excellent local artists is the aim. 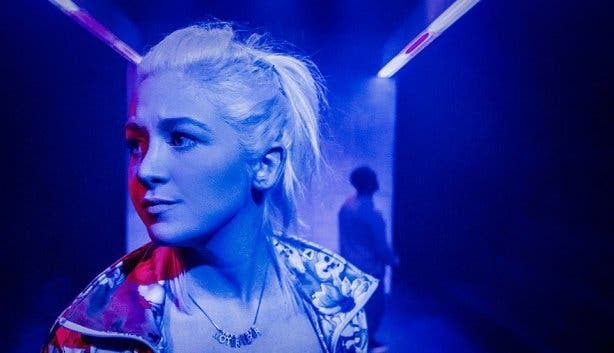 It’s a little bit of magic." With the bioscope, Daniel and his team want to bring back cinema to District Six. 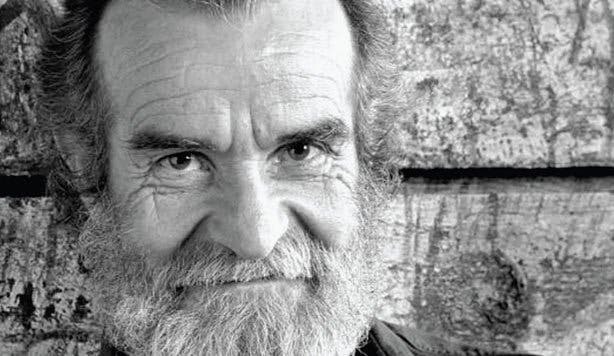 Athol Fugard is South Africa’s most significant and internationally acclaimed playwright. For over fifty years he has written soul-searing plays with roles for all South Africans which have moved audiences in this country and around the world to laughter as well as tears as they reflected the racism, barbarity and inhumanity of apartheid. Working with John Kani, the late Zakes Mokae, and others, he created iconic black characters whose narratives profoundly changed the way millions of people viewed apartheid. In his plays (over thirty) Athol Fugard champions truth and a fundamental universal humanity. 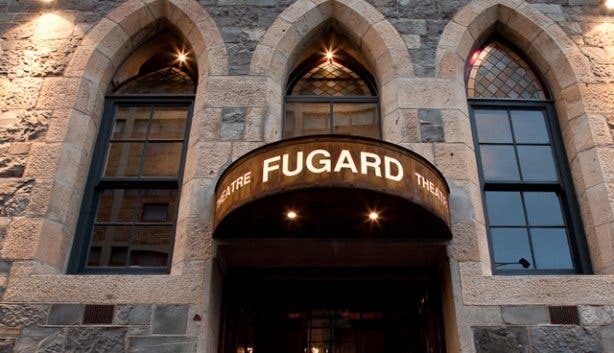 The Fugard Theatre is proud to bear his name and will honour him by providing a space for creativity and beacon of humanity for all South Africans regardless of race, colour, gender or creed. 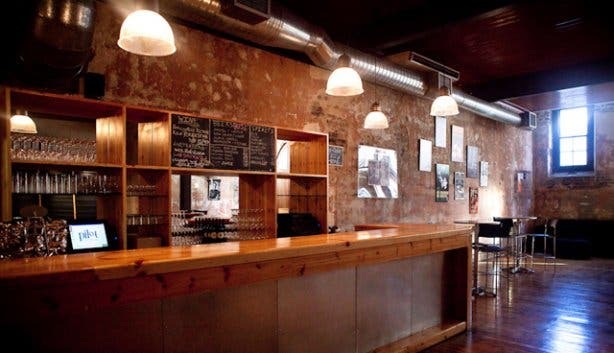 The theatre is also proud to be located in District Six and upholds the history and memory of that vibrant community, which was so savagely uprooted during the apartheid era. The frequenting crowd could range from a retired couple to up-and-coming young professionals. The bar at the entrance as well as the rooftop bar are popular spots to relax and chat with friends before and after performances. 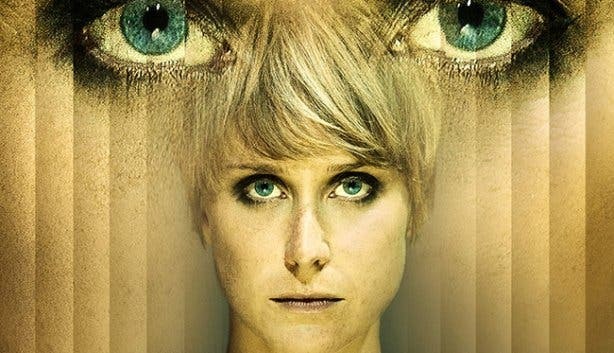 Check out The Fugard Theatre's new show, Significant Other. FYI: All seating is reserved and can be booked through Computicket or through the theatre’s box office on +27 (0)21 461 4554; Harrington Street car park is located at the corner of Caledon and Harrington streets and is available for the use of theatre patrons. P.S. 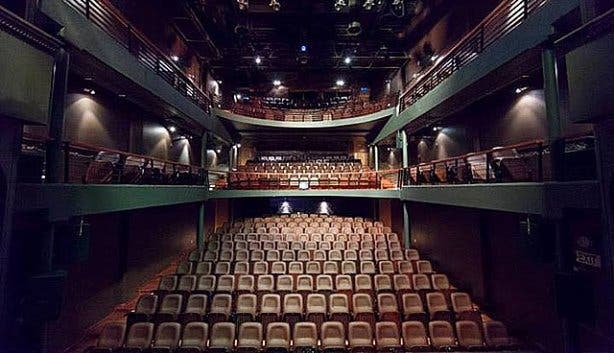 The Fugard Theatre is also available to hire as a venue for launches, film shoots, parties and more. The stage is set! For updates on happenings in and around Cape Town, be sure not to miss out on our top tips, subscribe to our free monthly newsletter and follow us on Facebook and Twitter.